Horacio Molina, The greatest tango singer, interprets on stage the standards of the genre, accompanied on guitar by Jorge Giuliano when he doesn’t play guitar himself. For Bach—and for all of European history before and since, from the religious representations of the Middle Ages to romantic opera and Hollywood cinema—high-pitched sounds were spiritual and low-pitched sounds profane, even infernal. For the monks of Tibet, precisely the opposite is true. Certain musical scales that are profoundly melancholic when heard in the most western reaches of the West are joyful to the point of paroxysm in the tiny hamlets on the eastern side of Europe where they came into being. Opera’s beautiful voices are hideous when singing a bolero, and the lovely voices of the blues would be dreadful in a Schubert Lied. We could say that everything, or at least everything that has to do with the representative values and powers that are attributed to music, is cultural. Yet there is something that precedes culture. Something that exists in all these voices and always has done, since man acquired language and up until the present day, and in all kinds of societies. To speak with the gods, to cast the spell of love, to bid farewell to its beloved dead, to tell the most transcendent stories, those that tell of history itself, humankind sings. To humans, it has always been evident that the sung word is more powerful than the word. Tango is, as we know, often a song. Yet there are few professional singers who take this into account. Those voices that resort to shouting in order to vociferate such an intimate phrase as “acaricia mi ensueño el suave murmullo de tu suspirar”* demonstrate just how much, as in other rituals, the gestures of tango have become distanced from the content that brought them into being. To speak of “essential tango” is, then, to recover that moment when sung words were more—not less—than words. 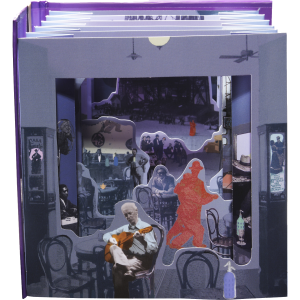 Moreover, it is to return to that founding moment when the naked relationship, with no concealment possible, between a singer and a guitar allowed this particular staging of the essence; to that original myth that is, for many reasons, Carlos Gardel. And for no one could this search for the essential be more authentic than for someone who also finds in it his own essence. Horacio Molina, a singer who has the rare merit of paying tribute to Gardel without lapsing into any of Gardel’s tics and who, in his love for him, would never lower himself to anything that might seem like imitation or parody, works in every case, and always has, with the idea of the essential. When he sings, he strips each song of everything that is not the song. He proceeds, like a sculptor, by means of subtraction—leaving only what the song is. And he sings only those songs of whose importance he is convinced, singing them in the best way possible: with absolute respect for their characteristic forms and, at the same time, without copying the versions of the past. Horacio Molina, in Tango esencial, sings accompanied only by a guitar. Here we find the profoundest meanings of both Molina and tango. Perhaps it is in this proximity, in this mysterious quality in which genre and singer come together in their most characteristic aspects, that the immense power of these sung words lies. Molina is one of Argentina’s most subtle singers, with the most elegant phrasing and the warmest, most crystal-clear timbre, at a time when the fashions and word-of-mouth transmission of empty gestures had led us to believe that subtlety, warmth and elegance were things of the past. 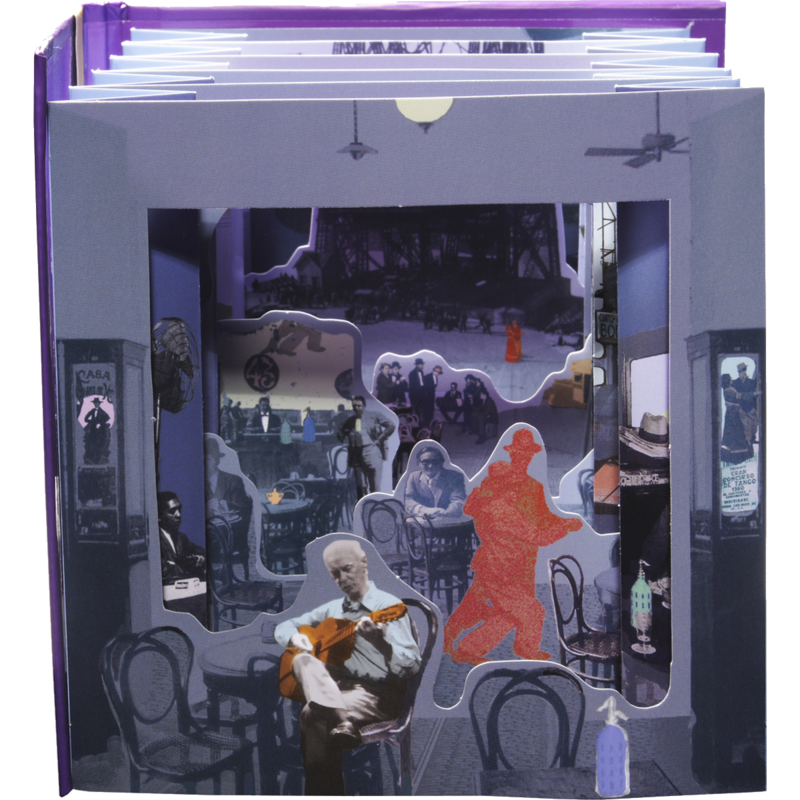 The delicacy and the obsessive rigour brought to bear in the choice of each chord, in ensuring that the harmony of a version is unique, may come from the bossa nova and the Cuban bolero of the 1950s, genres that Molina also cultivated with love. His concern with ensuring that the text is understood and that some words can be heard again as though for the first time perhaps comes from his passion for the baritone Dietrich Fischer-Dieskau. But none of this is new to some of the old founder singers of tango-song. Neither Gardel nor Charlo, neither Rivero nor the Goyeneche of the late 1950s needed to invent anything strange to say to make a song more than all of its notes arranged in the right place. 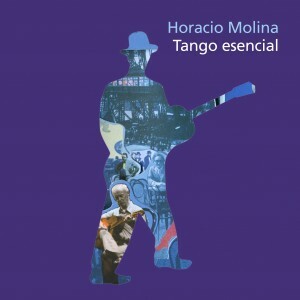 And it is in this tradition, the tradition of the tango but, long before, of the song and above all of the search for the essential, that Horacio Molina naturally takes his place. * “The gentle murmur of your sigh caresses my dreams” is the opening line of the song “El día que me quieras”. Recorded live at Teatro Regio, Buenos Aires on 1st march 2005.